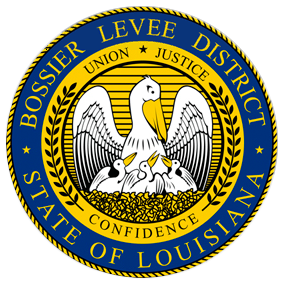 The Bossier Levee District (BLD) was established in 1898. 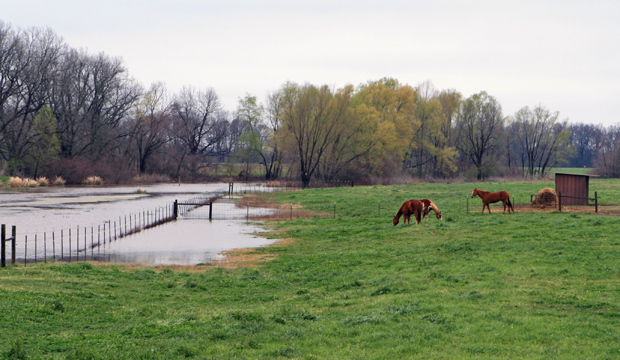 District boundaries include a total of 157,000 acres, of which 153,000 acres are in Bossier Parish and 4,000 acres are in Red River Parish. The District is comprised of all the alluvial lands south of Benton, Louisiana in Bossier Parish south to Loggy Bayou in Red River Parish. 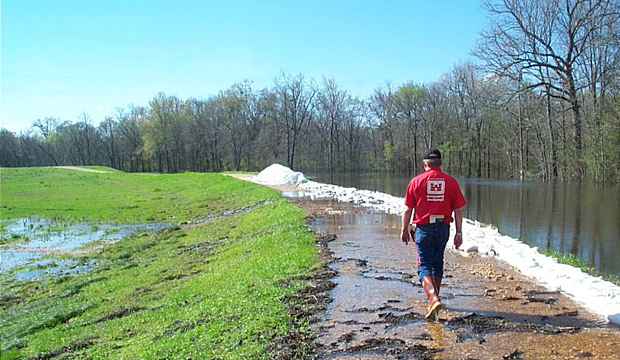 Flood protection is provided by 48.6 miles of levee along the left descending bank of the Red River and 18.8 miles of levee along the right descending bank of Red Chute Bayou as well as 225 miles of drainage channels. 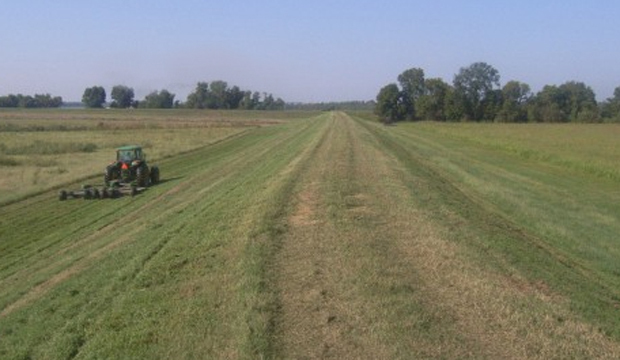 There are flood gates through the mainline Red River Levee and the Guideline Levee on Red Chute Bayou. 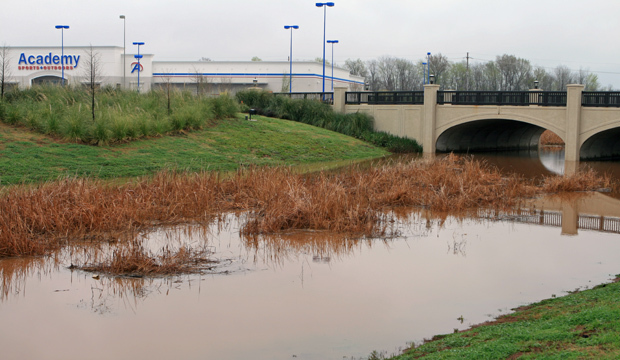 These structures provide internal drainage when high water conditions do not exist and are closed during high water periods. 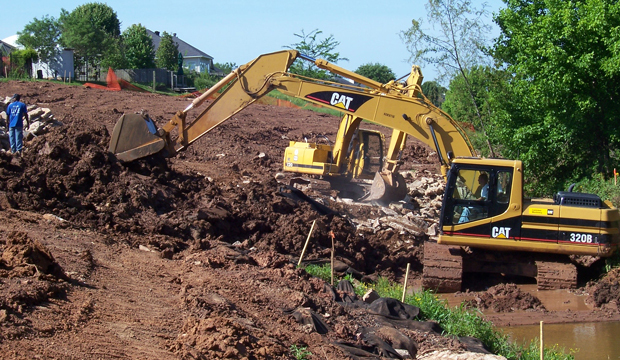 The district is managed by a nine member Board of Commissioners and a 14 member professional and maintenance staff. 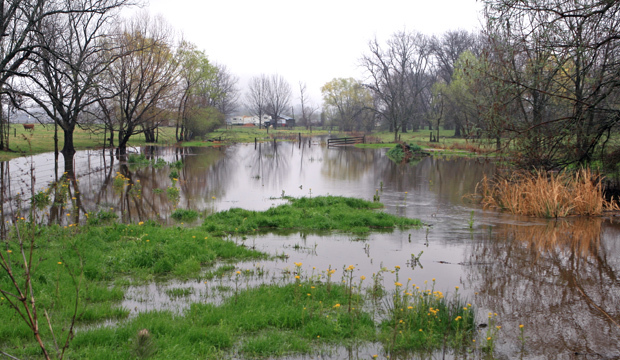 The BLD Board grants permits as appropriate and provides drainage protection for residents of Bossier and Red River Parishes. 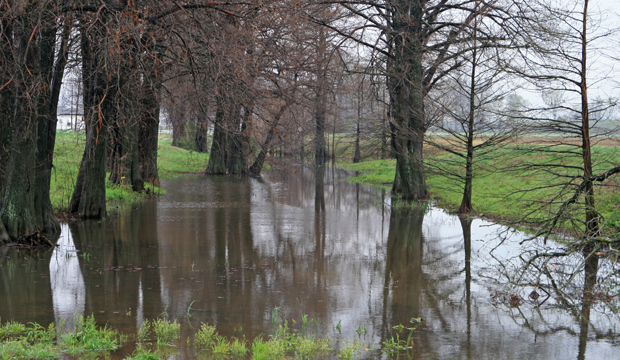 The BLD is responsible for maintenance of levees, floodgates and flood control structures in the district as well as certain drainage channels inside the district. 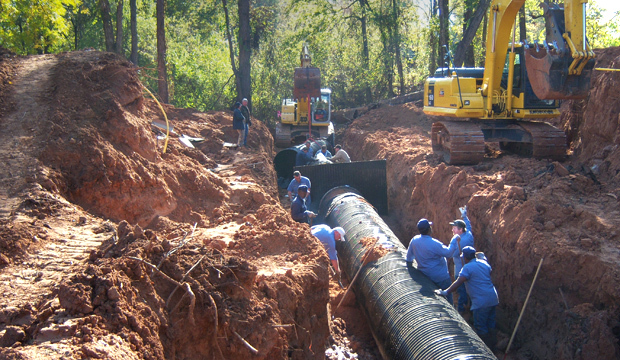 The channels under BLD jurisdiction provide drainage for farms, homes and business locations in the district. 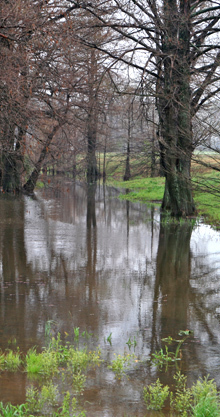 For this reason, the BLD must be prepared at all times to meet flood emergencies on the Red River and Red Chute Bayou.